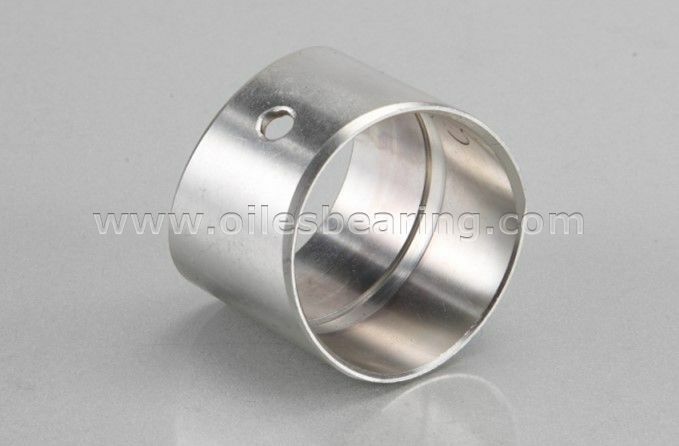 PVB034 bimetal bearing is a type of aluminium tin alloy based bimetal bushing. 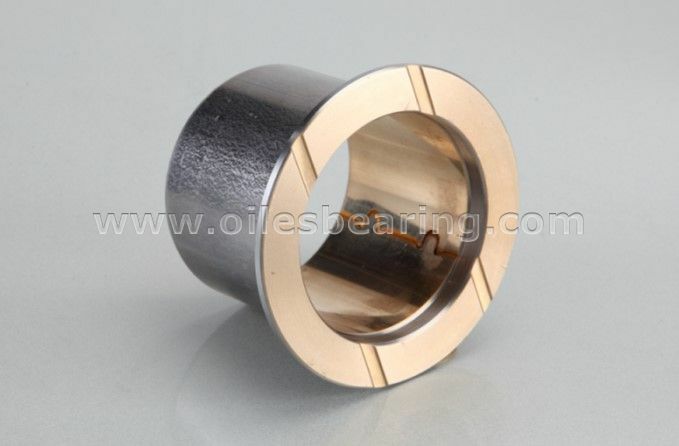 This type self lubricating bearing has common structure with other bimetal bushes. 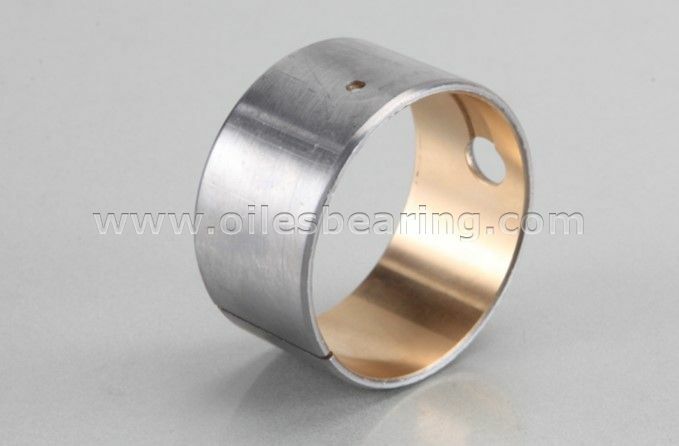 Suitable for medium fatigue-resistance, good load capacity. 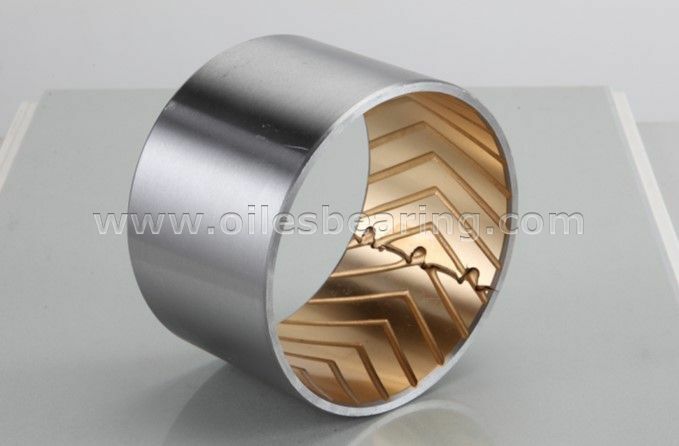 good corrosion-resistance and super surface property, smooth sliding movement. 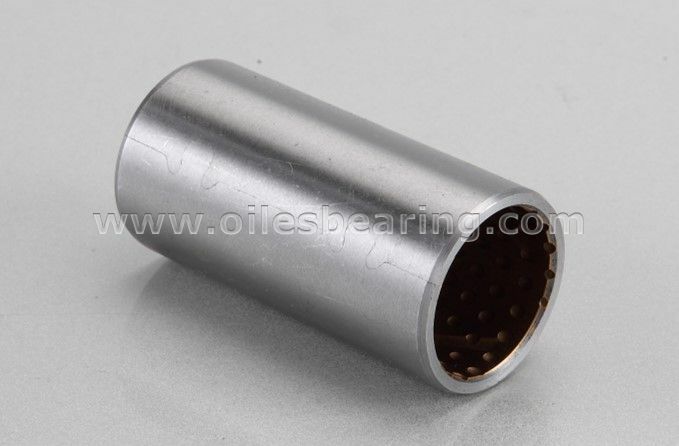 PVB034 bimetal bush is widely used in engine bearing with middle or low power, air compressor bushing. And it is a good substitution for Babbit material.